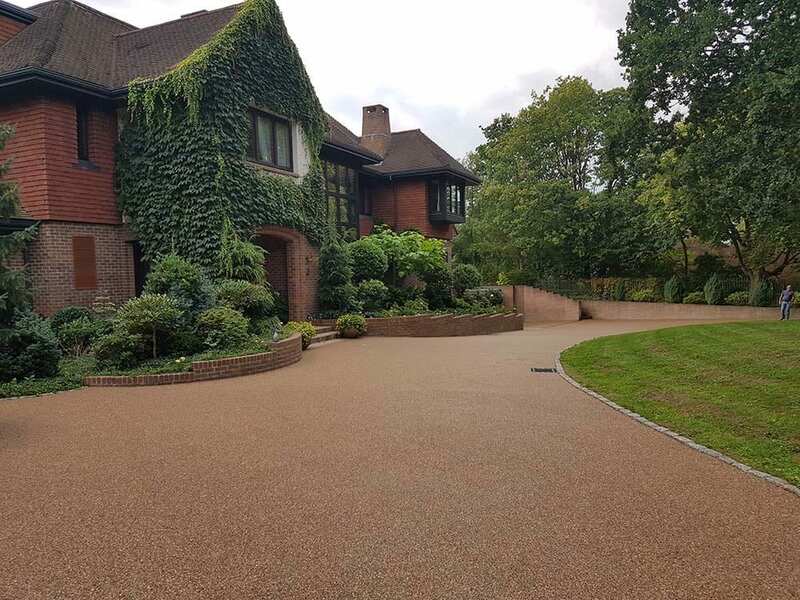 Diamond Driveways should be your first choice for laying new tarmac surfacing. 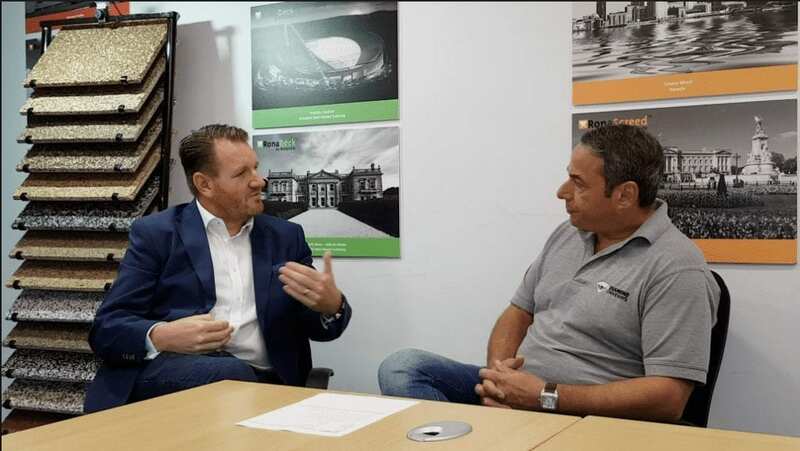 From drives to car parks and forecourts we have extensive experience. We can also help you with any driveway repairs. Tarmac driveways continue to be popular as they are long lasting. They are also quick to lay and highly durable. Diamond Driveways only use the best tarmac materials. 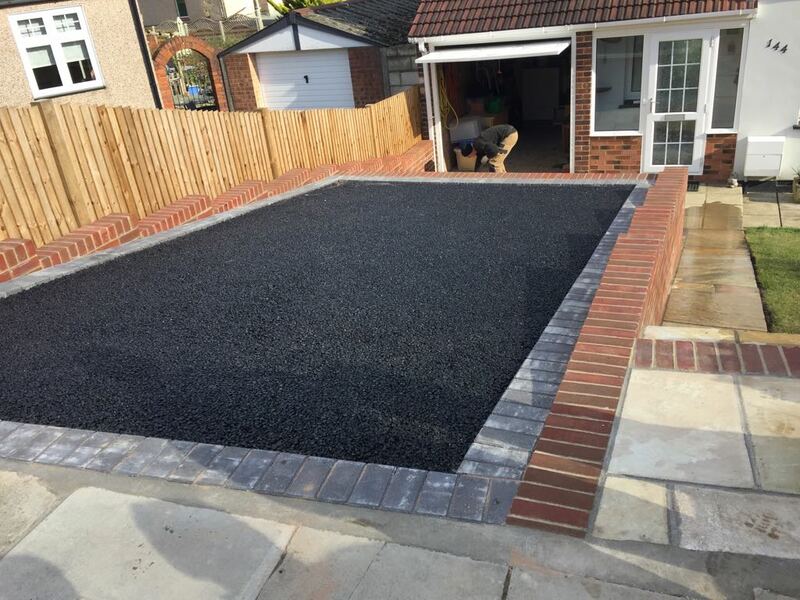 Plus, we have many years experience installing driveways in Essex and all across London. No job is too big or small for us. Yes we would love to resurface your drive, but we are also here to repair cracks or fill holes. We can also advise on design and maybe the use of other materials which can elevate the look of your property such as block paving. Looking for an alternative to Tarmac? 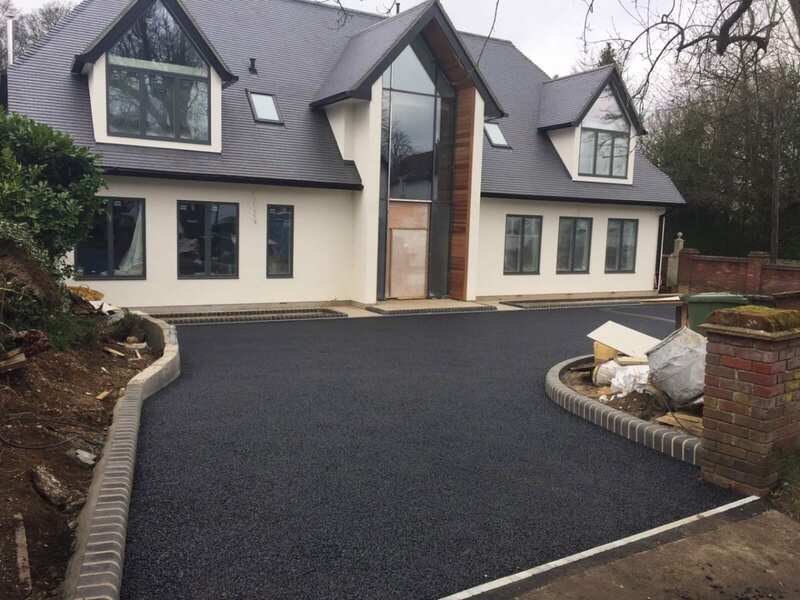 Tarmac is a traditional way of creating a smooth driveway. It’s durable, relatively cheap and easy to lay. Although not the most attractive of textures, tarmac is effective. However you may want to look at some other driveway ideas. 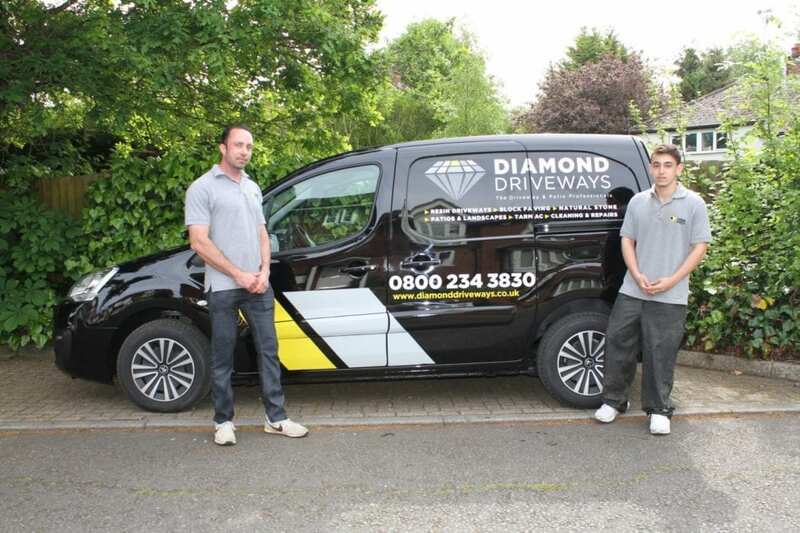 Diamond Driveways specialise in creating driveways that match the look you want for your home. As well as tarmac we can also create driveways in resin, block paving and clay paving.